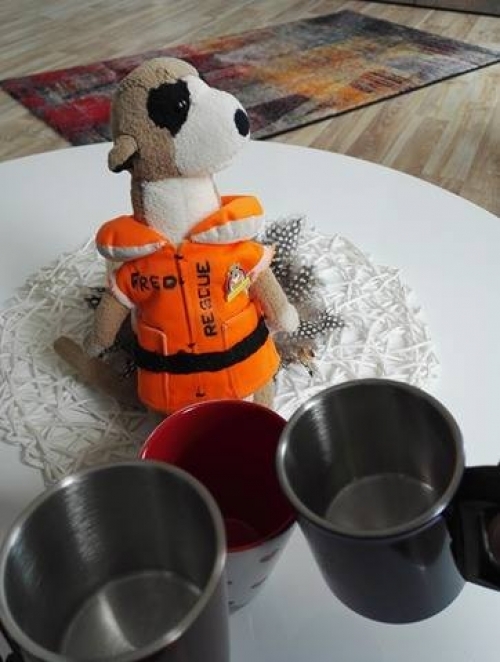 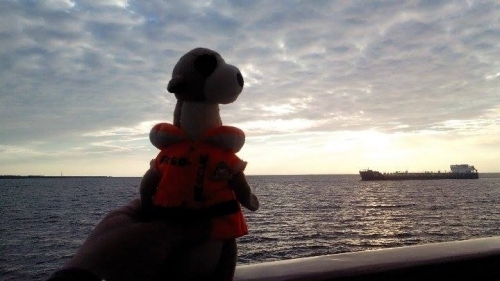 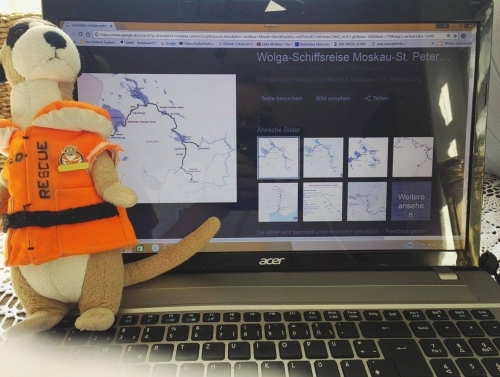 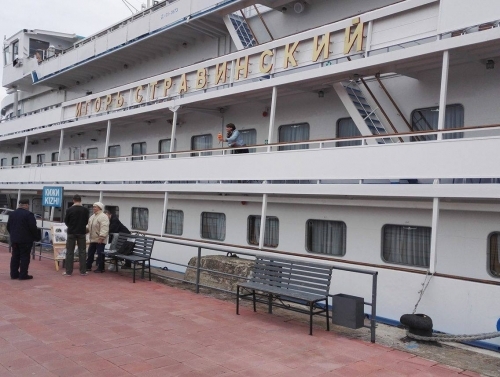 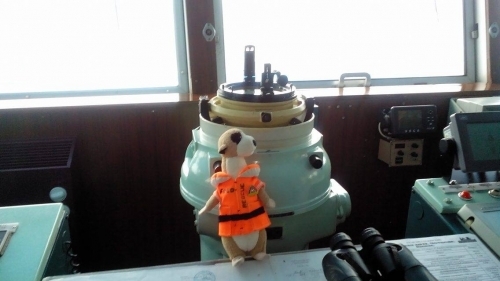 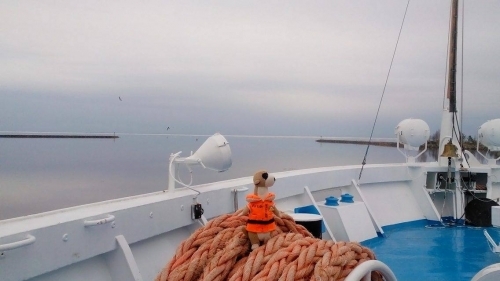 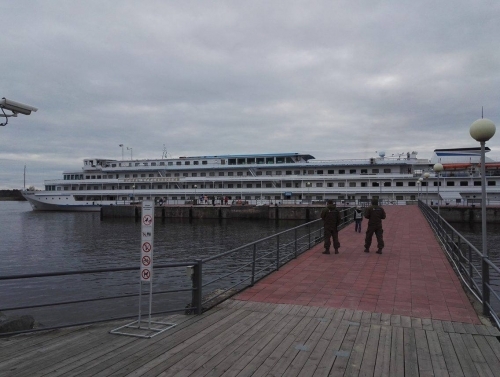 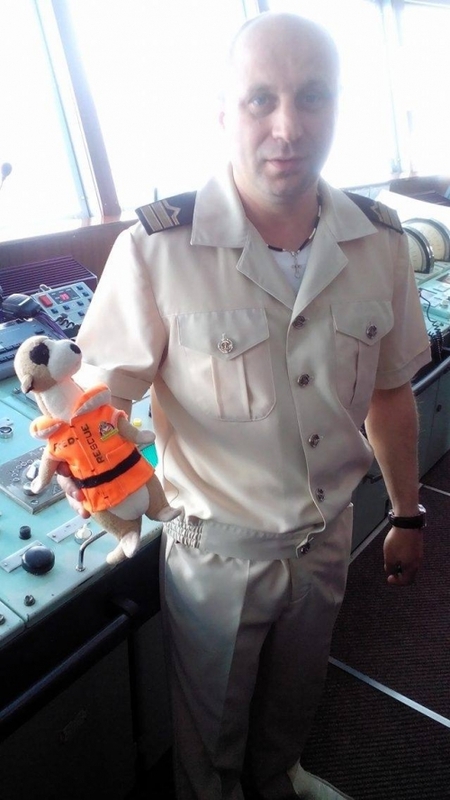 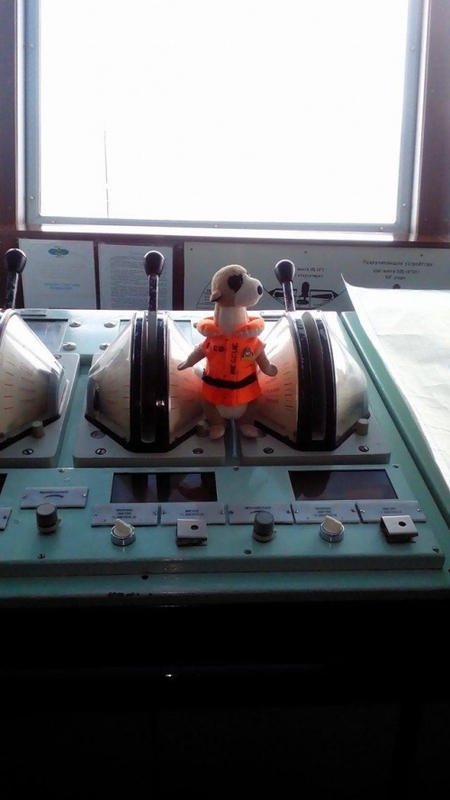 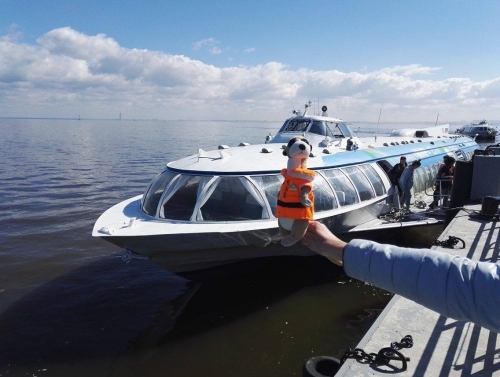 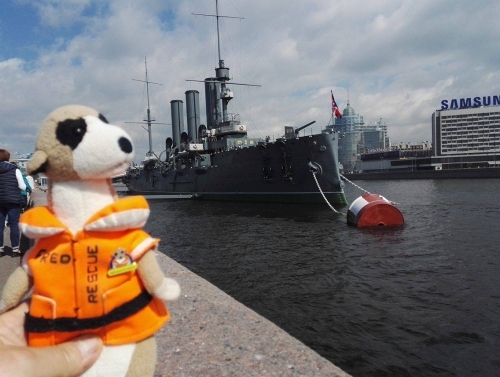 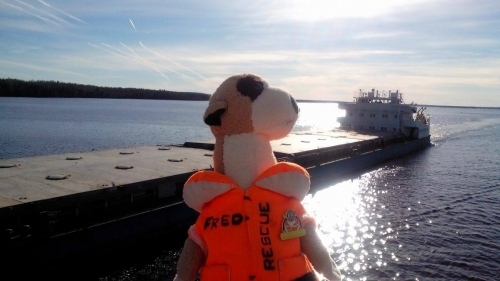 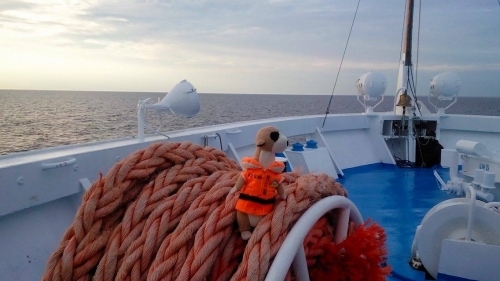 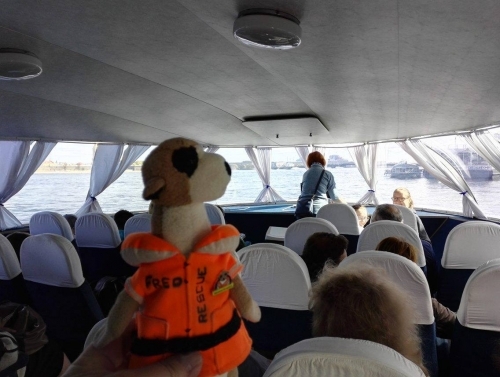 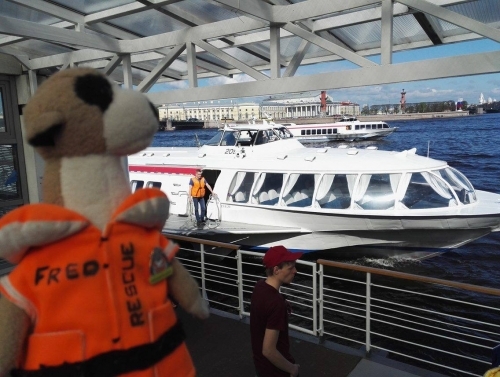 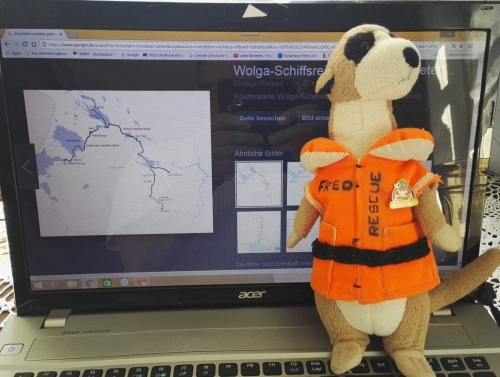 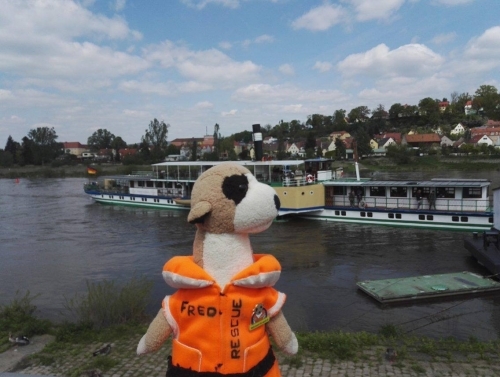 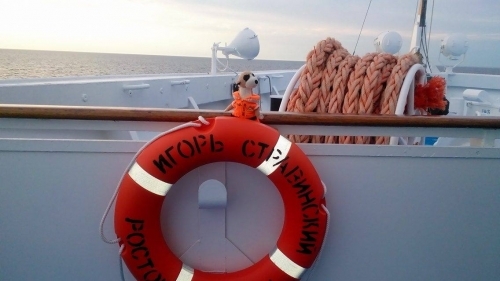 Because Fred has never been on a river cruise before, he first checked out the river Elbe. 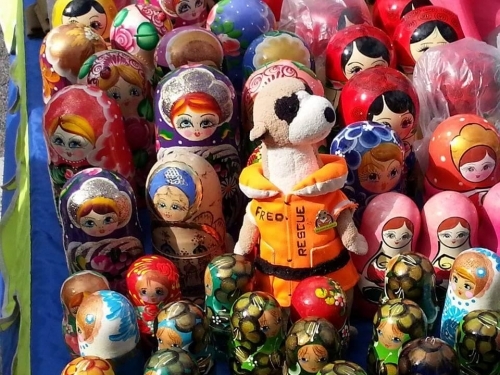 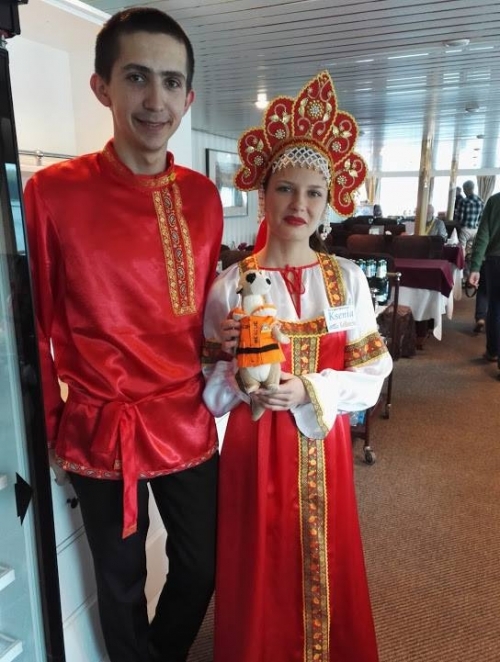 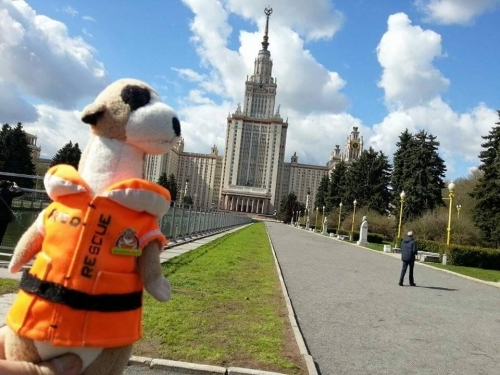 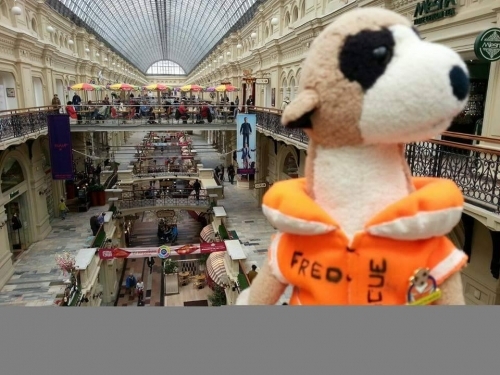 Fred arrives in Moscow and first of all he meets the girls. 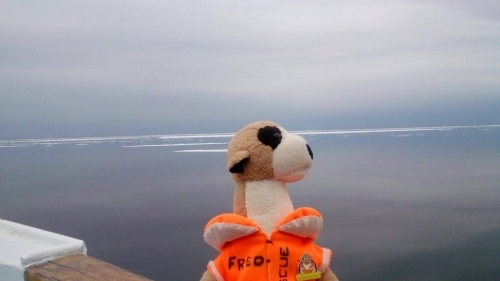 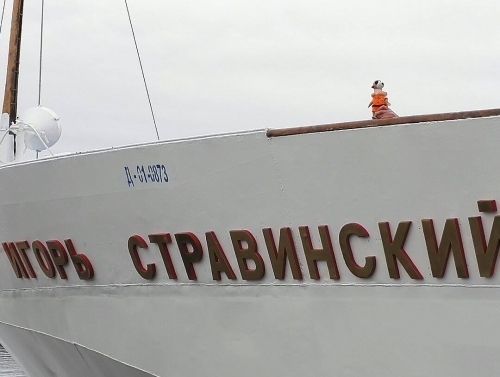 Fred on Lake Onega in Russian Karelia. 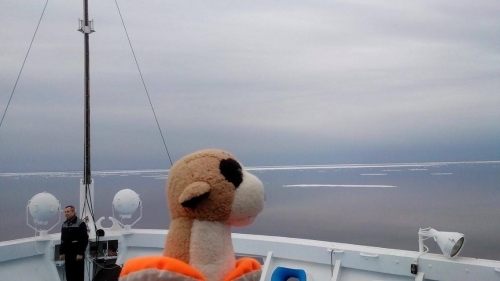 There even was drift ice. 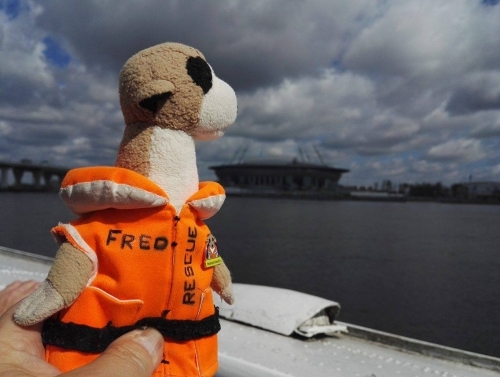 Fred arrived back home on 22nd of May. 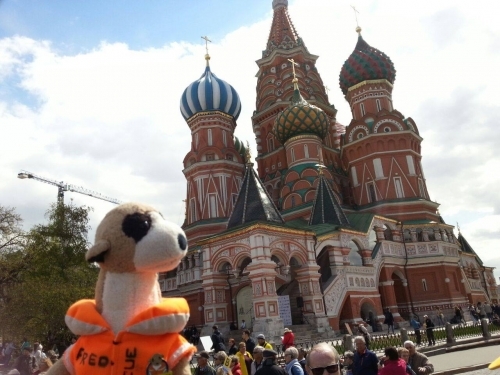 Very tired, but very happy. 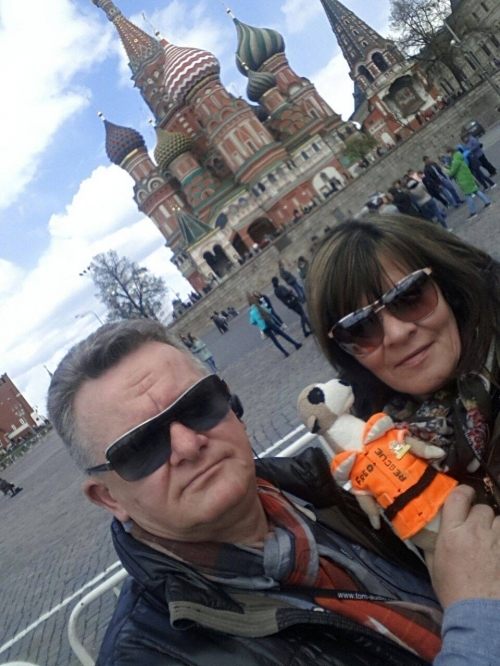 Thank you Michael for this nice trip and your fantastic fotos.